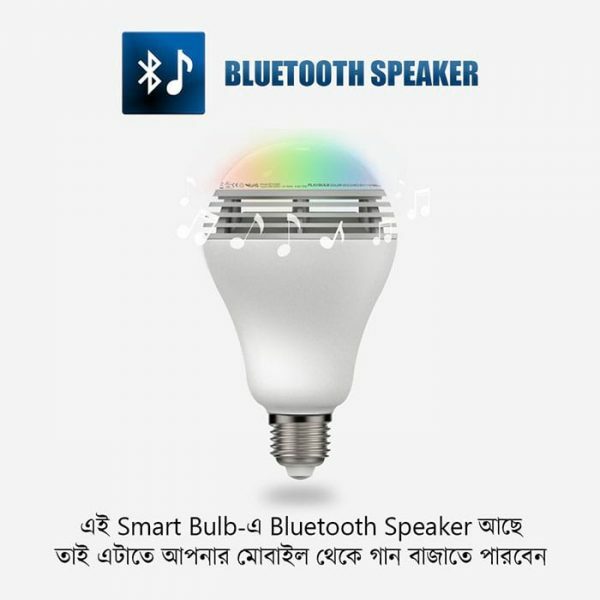 Function: Bluetooth Colour Changeable Bulb Plus Bluetooth Speaker. 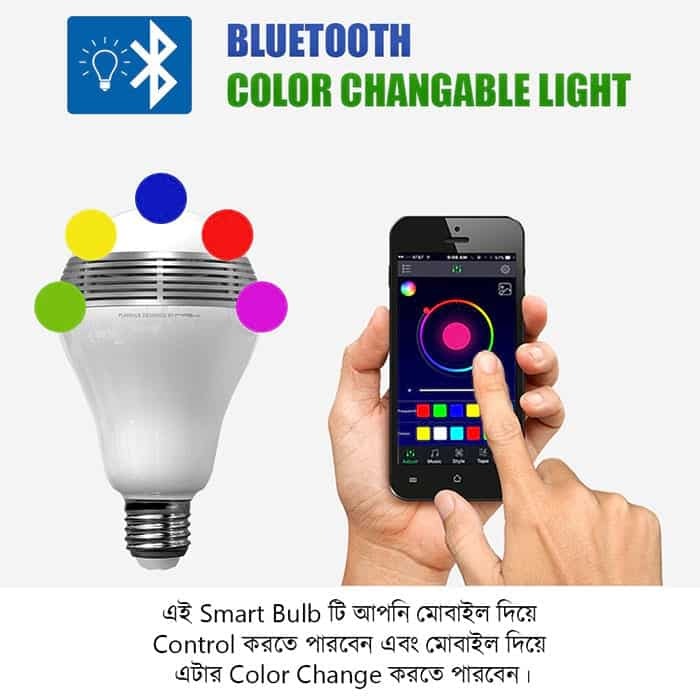 You can change the color of the light bulb from your smartphone via Bluetooth. 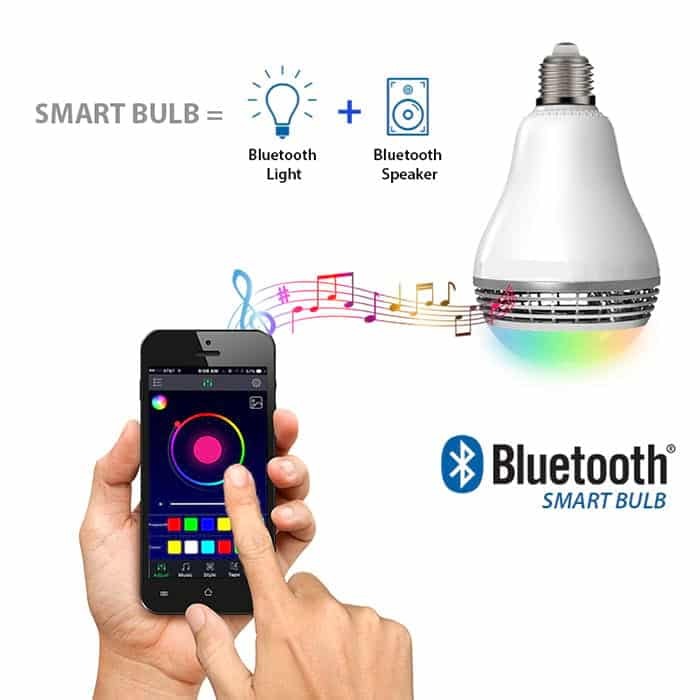 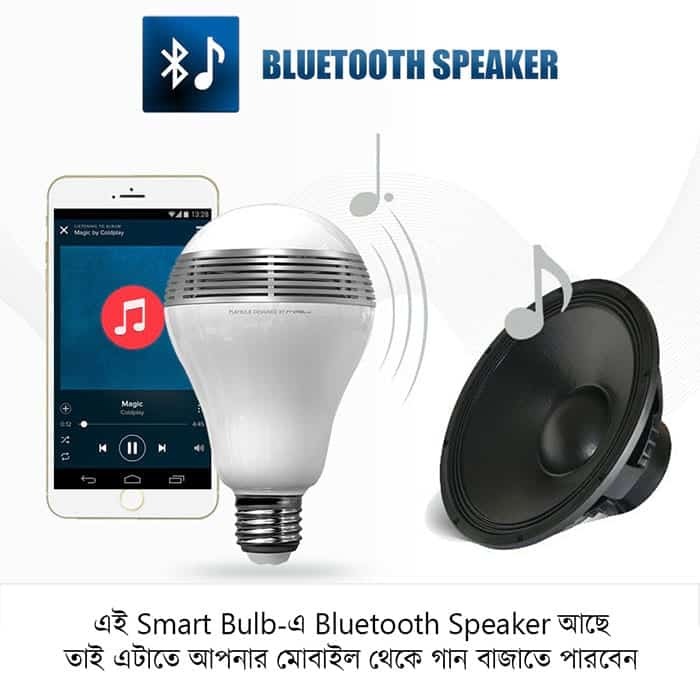 You can play music in the bulb via Bluetooth connectivity.